Get to the source of acne to help control breakouts. 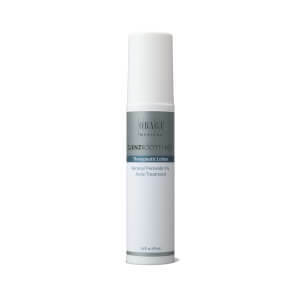 Complete acne treatment system specifically formulated for normal to oily skin to help treat acne where it starts. 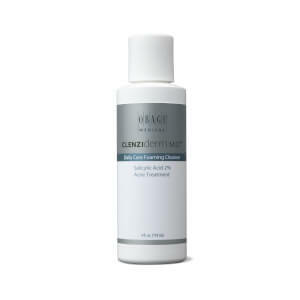 Removes dirt, debris, makeup and excess oil with 2% Salicylic Acid. Unclogs pores, promotes exfoliation and prepares the skin for further acne treatments. 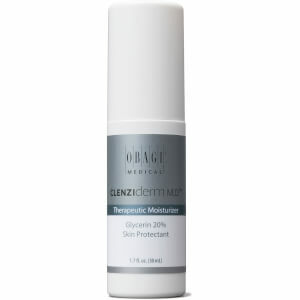 Quickly and efficiently clear acne blemishes while preventing future breakouts. 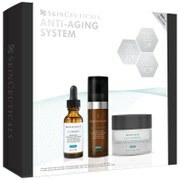 The clenziderm system is amazing! It seriously cleared up my skin after 4 days of using it. The only reason why I gave this product 4 stars instead of 5 is that it severely dried up my skin. I think it is best to use this product every other day and with a good moisturizer.